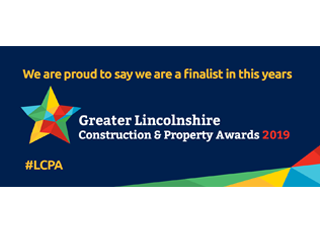 Lincolnshire Chamber of Commerce has announced the finalists for the third annual Greater Lincolnshire’s Construction & Property Awards 2019; Delta-Simons are thrilled to be up for Adviser of the Year. 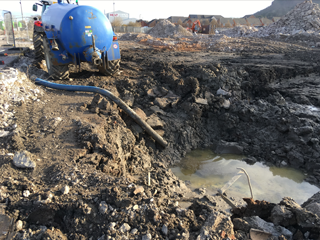 Land contamination can have a significant impact upon land values and re-development costs, and pose liability issues and reputational risks to owners or developers. Mike Gennaro, Geo-environmental Associate, writes paper for Journal of Building, Survey, Appraisal & Valuation - a peer-reviewed journal for building surveyors, structural engineers and other professionals and scholars concerned with building condition, defects, valuation, repair and maintenance. 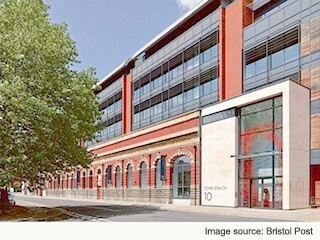 Specialist commercial property investment manager, Orchard Street Investment Management, completed the acquisition of 10 Templeback in Bristol for £58.5 million this summer.